Happy holidays all! I know I promised a lot of posts while I was free from work. But time with family and friends got in the way, as it should. So here it is Sunday and I’m just sitting down to write. Hey, at least I’m writing! As far as Christmas gift giving/receiving goes the mister and I made out like bandits. 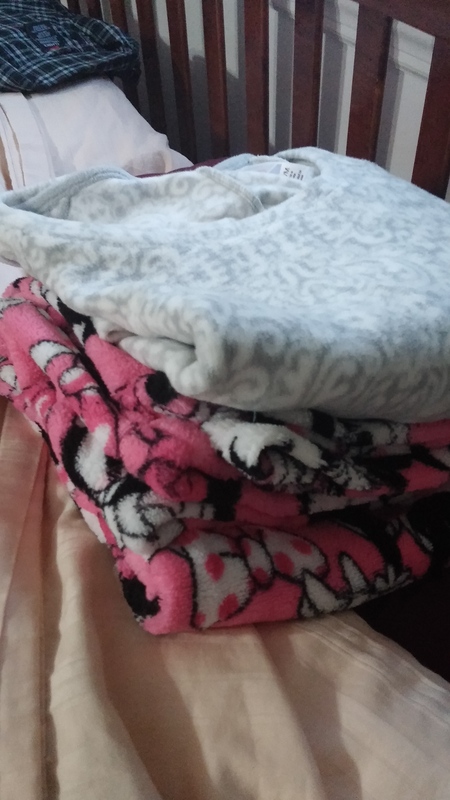 For him that included a whole lot of books (3) by Neil Gaiman, two volumes of Supernormal Step, a card game, new pj’s, and some brain teaser puzzles to name all the things I can recall getting him…he loved it all of course. Thought he claims one of the puzzle things I got him “haunts his dreams”, so I win there. The mister challenged me that “If you can kind where I hid your gifts in under 2 minutes, you can open one”. Well, naturally the challenge was accepted. I should also mention it took me under a minute to find them. The above gift is one I chose to open. 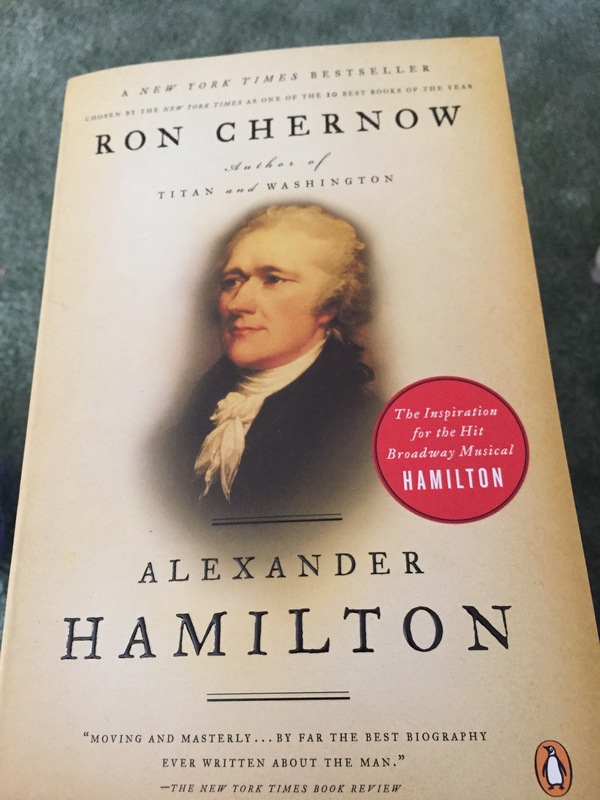 I haven’t started it yet, but several folks on Twitter and friends who stopped over said it was awesome. Looking forward to cracking into that one very soon. 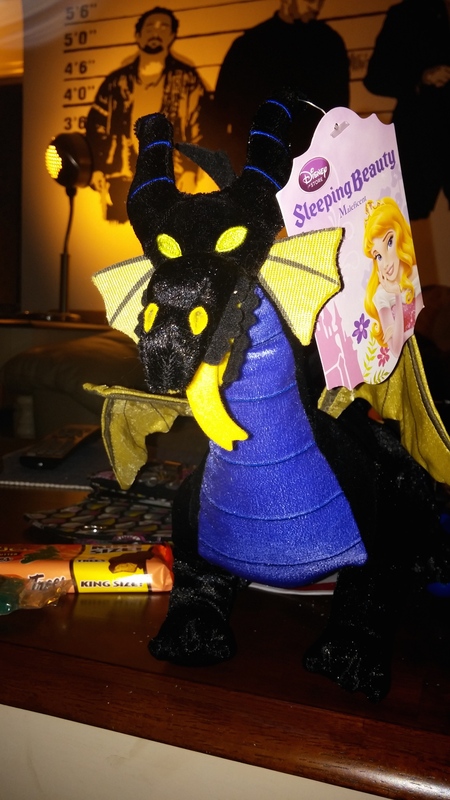 Why yes, that is a plush Maleficent in dragon form! When we went to Disney World in September you could not find one damn thing with her on it…sure I did find that pin, but that was it. So when I found this on Amazon I added it to my list as a wishful thinking sort of thing. Color me very surprised when she turned up at Christmas! And yes, I have snuggled with her every night since. In our house we always give pj’s on Christmas Eve. This year was no different. You can see the mister’s pj’s in this one. But take a look at mine and you can tell that he did indeed pick these out himself. They don’t match at all. I don’t care that they don’t because it’s very obvious that he selected them for me. I also would like to point out those pants have Minnie all over them!! I also scored some sweet bath products from my new favorite store. LUSH cosmetics. A few bath bombs and some bath wash I cannot wait to sink into. The only problem is I’m sure I shall want to order more (ahem, there are also some items sitting in my online shopping cart right now). I have no shame in this at all. 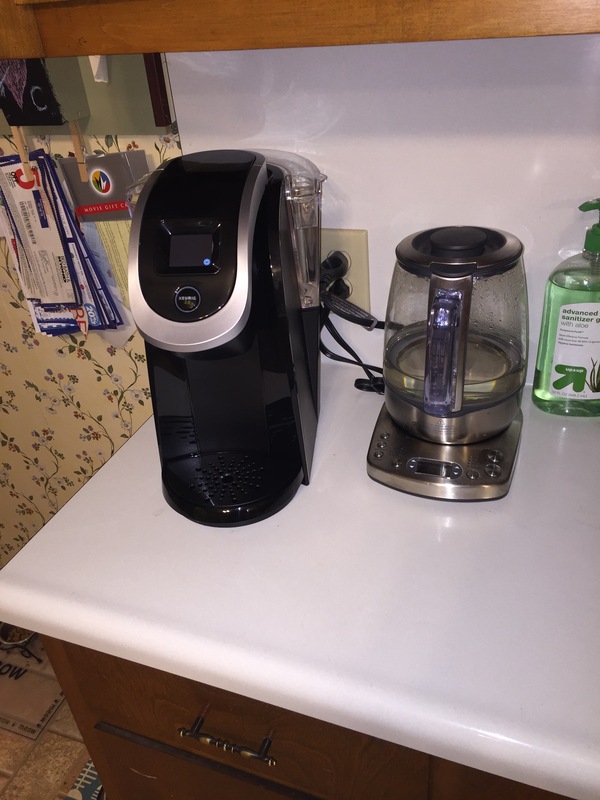 They make great products and would suggest trying them out. I have wanted this series on DVD for as long as it has been on DVD! (FYI Amazon has 13 left in stock) And soon it shall be mine!! I am beyond excited. 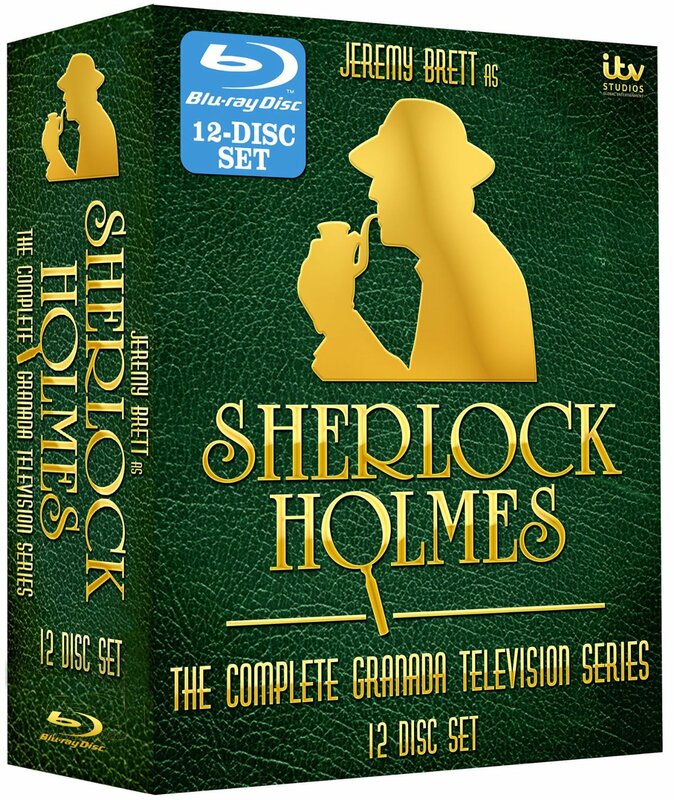 After all Jeremy Brett was my first Sherlock Holmes. While Benedict Cumberbatch does a great job, well…you never forget your first do you? I just wish my pop could be here to watch it with me as that was our thing. 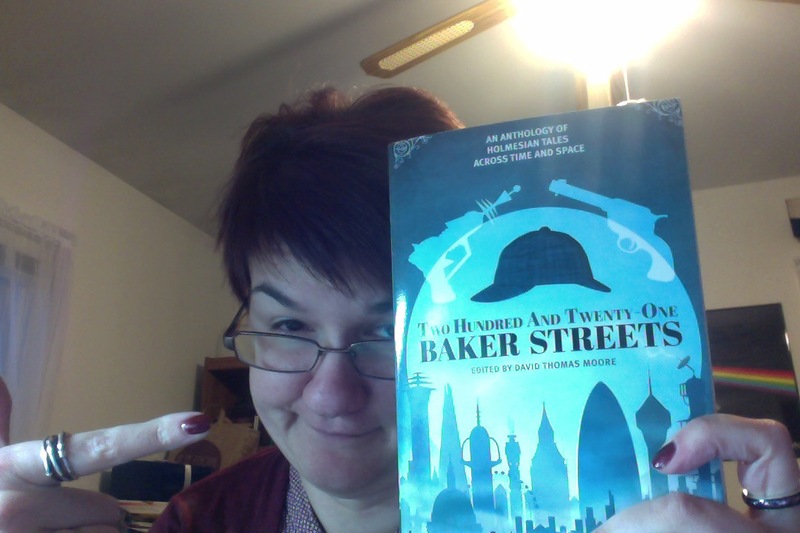 That and he did introduce me to Sherlock Holmes. The husband also gifted me with a Pandora charm in pink (sort of fitting in my love of Sherlock things – see A Study in Pink). Plus so tasty booze nips in my stocking. As for my parents? Well, from my mom there was the usual small tokens from Avon. But I don’t mind. I like that she gives us little things like that. This year I got a little flashlight for my key ring and a purse holder thing. You know when your out and can’t find a hook or chair to put your purse on? Not to worry you can use this thing to make an instant hook on your table. It’s a clever idea. The two on the ends are from my parents and niece. 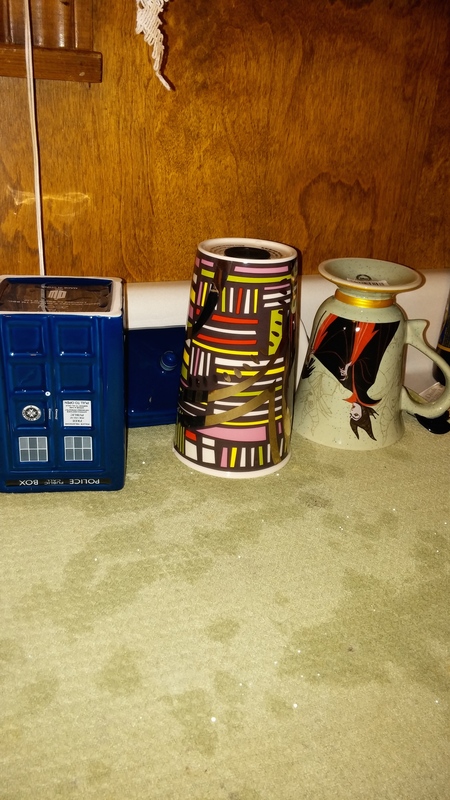 That’s right (sorry they are upside down…they were drying) I now have a TARDIS mug to go with my TARDIS tea pot! It is super nice and does come with a lid. On the other end you see a Maleficent tea mug! Do they know me or what?! The mug in the middle is also pretty awesome from my sister and her mister. It happens to be a really nice travel mug from Starbucks with a lid. I think I’ll be taking that to work with me. I’m notorious for knocking over my cup of whatever at work. This mug is mighty sturdy AND has a lid. So my desk might just be spared. 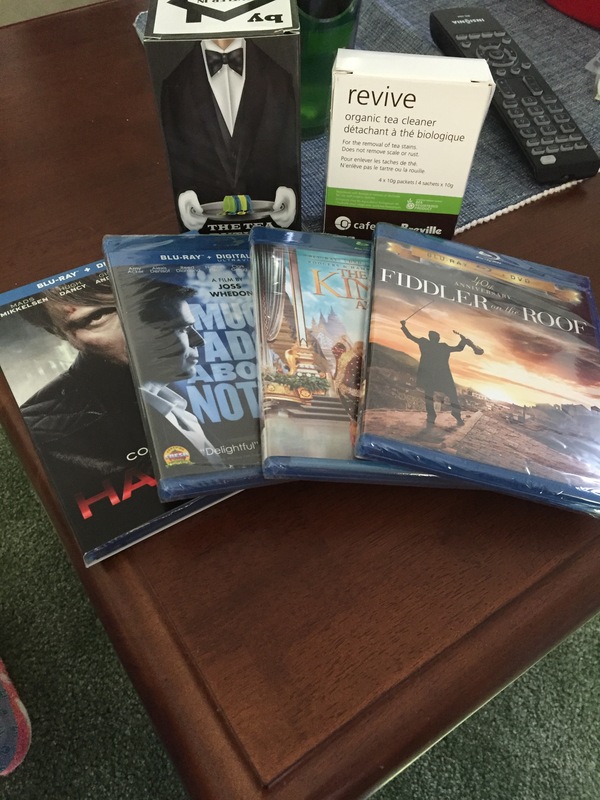 My brother and his girlfriend gave me a gift card to a local department store that I’m looking forward to using. The monster bag for all your cosplay needs…if you cosplay or you know travel for a week or more. Well, now it all made sense. I do like it. Also it is SO light! I’m looking forward to breaking them in when I travel to 221b Con in April and again for GridlockDC in August! I’m really hoping to give the whole set a trans-atlantic christening to London this fall (fingers crossed). Before you ask, all my gifts were amazing and I honestly can’t pick a favorite gift. Because everyone got me things that they knew meant a lot to me and that’s what matters to me….not the cost, but the thought everyone put in. I hope Santa was good to all of you this year. Feel free to tell me all about your favorite gifts in the comments.